Hey guys! Happy FriYAY! I can’t believe the weekend is here! What a crazy, busy, and totally fun week it’s been – and now the weekend is here! Holy cow, the summer is already flying by! Since it’s Friday and all, here’s the next edition of What I’m Loving Lately! 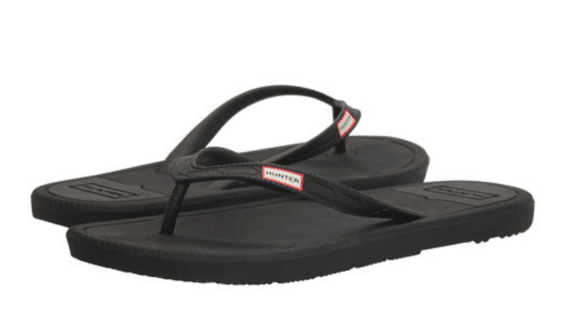 Hunter Flip-Flops – Ooooh, yes! I love my Hunter boots so much and wear them a ton, so I was pumped to see that the brand makes flip-flops too. Sign me up! I’m also lovin’ this jersey tank dress . I need it in my life! 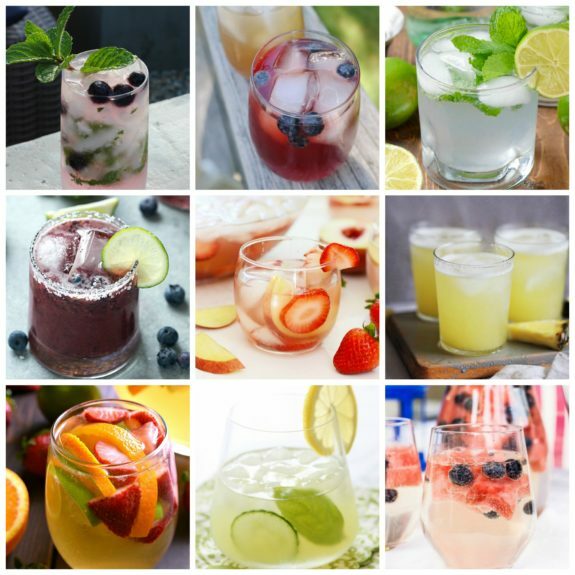 Lower calorie and somewhat healthy cocktails – Just in time for the 4th! Cheers! 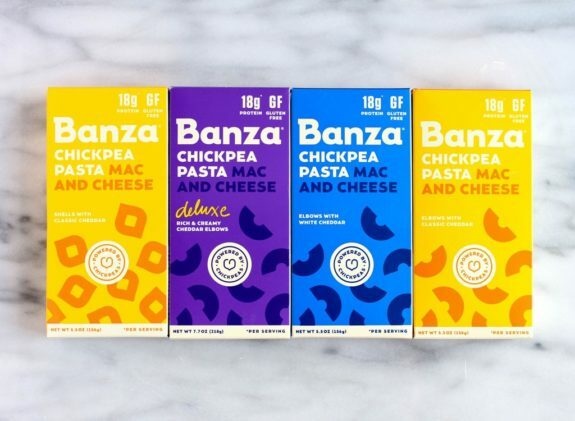 Banza Chickpea Mac & Cheese – The nice people from Banza sent me some of their chickpea mac & cheese, and I couldn’t be more in love with it! It’s so tasty, gluten-free, and loaded with protein – 18 grams per serving! Even Quinn likes it! I don’t think I’ll ever buy traditional boxed mac & cheese again. 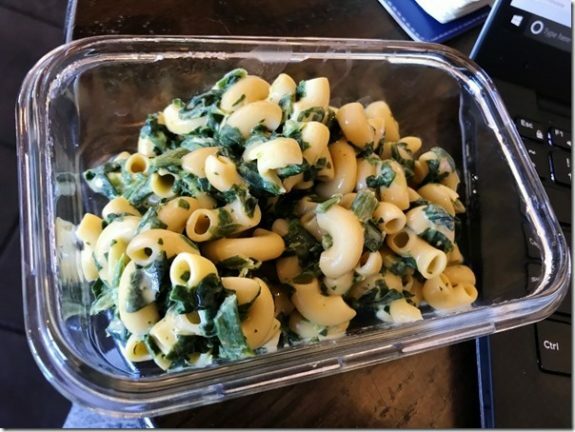 The Deluxe variety is pictured below (mixed with chopped spinach). The cheese is like Velveeta, but the ingredients don’t include any of that funny stuff! Basecamp’s CEO Limits Himself to 40-Hour Workweeks and He Thinks You Should Too – Loved this article, and it definitely made me think twice about how much I work. 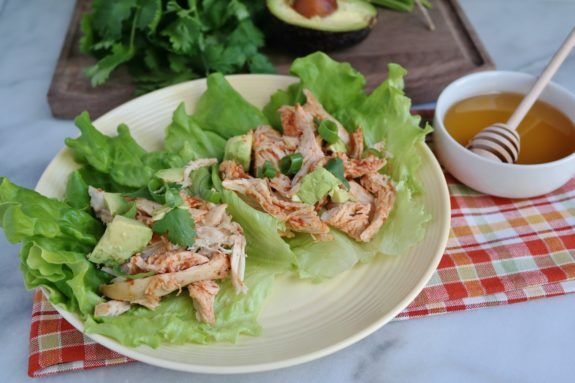 Lovin’ these lettuce wraps! My gosh, they’re delicious and couldn’t be easier to make – just pop the ingredients in a crockpot and you’re good to go! 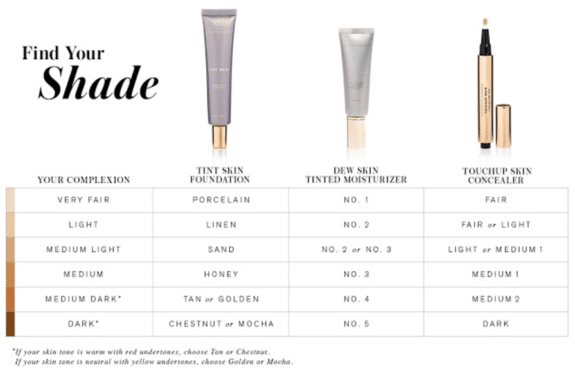 Beautycounter shade chart – This is so helpful for matching shades between products! 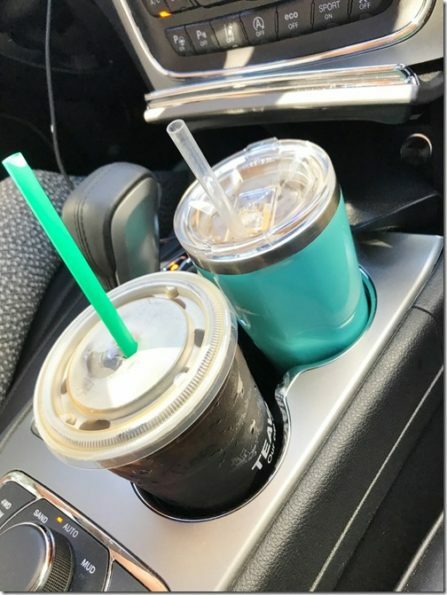 I know that I mentioned this tumbler last week, but I just had to share it again because it goes everywhere with me lately, and I’m truly loving it! What’s up for the weekend and July 4th holiday? The post What I’m Loving Lately 89 appeared first on Carrots 'N' Cake. I've been teaching Zumba Fitness classes for over two years, and has enjoyed being a fitness instructor for more than half of that time. With at background in Martial Arts, Dance, and Aerial Fabrics, I found myself in the fitness world and felt I had found a home. Daniel Terrell Blog at WordPress.com.